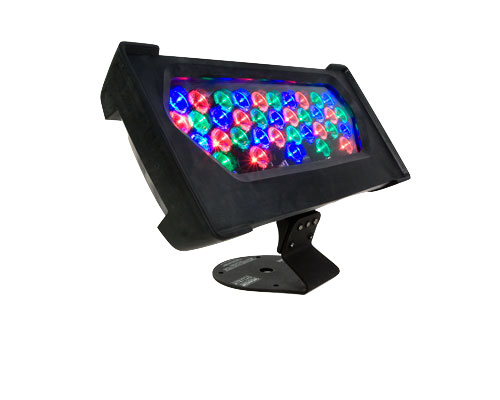 ColorBlast TR is a rugged, full-color LED fixture designed specifically to withstand taxing stage, set, and touring environments. This rental-friendly fixture offers ease of installation and control, along with the ability to produce millions of saturated colors without gels or filters. It features a built-in power cable that can be extended up to 60 ft (18 m) with a standard 4-pin XLR patch cable.